Randy has received awards for his design and manufacturing. 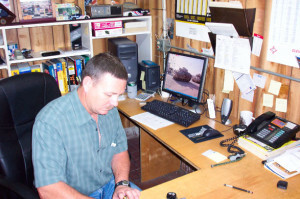 Randy has been with C & C Tool since its conception. He has been working in this field since 1980 and continues to prove over and over his ability in design. 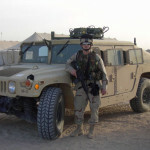 Randy is also a member of the US National Guard and returned in January 2005 from a tour in Iraq. Randy lives with his wife, Sabrina and 3 children. Randy enjoys racing and helping a race team that we sponsor, fishing and hunting.